The growth of the Blulift powered access fleet continued with the arrival of the first of 20 new Genie electric scissor lifts. 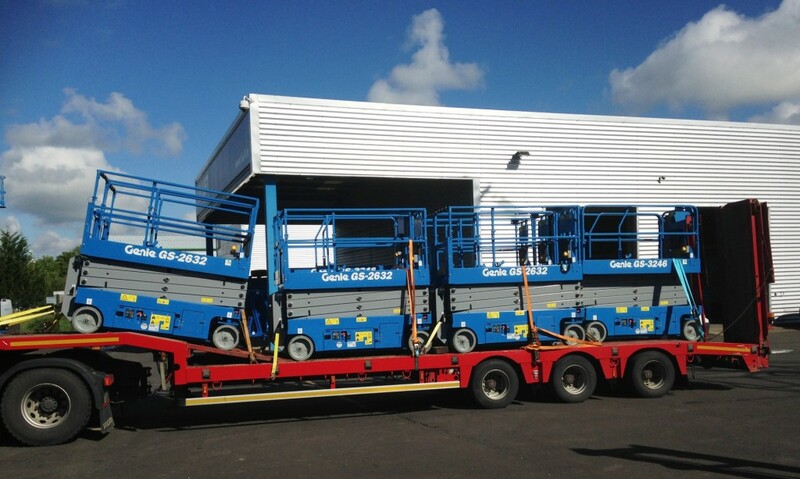 Last week the Raheen depot welcomed two of the Genie 3246 and four Genie 2632 scissor lifts. The remaining Genie 1932’s will arrive within the next three weeks. 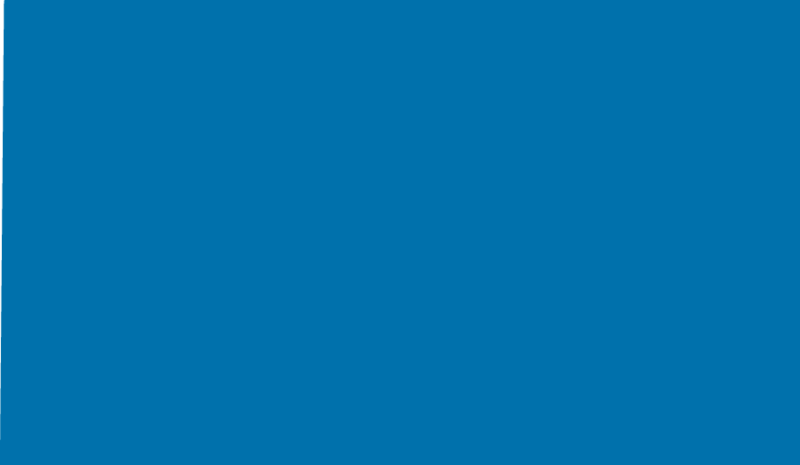 No sooner had our new Genies arrived when they were immediately on their way to a range of different sites across the country from cleanroom to manufacturing to development sites. The investment in the new stock is a direct of increased demand for the entire range of Blulift powered access equipment.